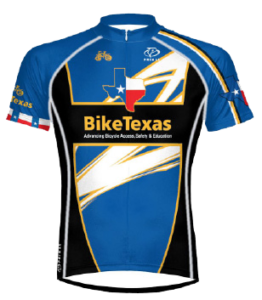 BikeTexas unifies the Texas cycling community to speak with one voice. This broad, grassroots support base represents a sizable constituency that is recognized by legislators and government agencies. BikeTexas has very solid working relationships with the Texas Department of Transportation (TxDOT), the Texas Department of Public Safety (TxDPS), the Texas Education Agency (TEA), the Texas Parks and Wildlife Department, the National Highway and Traffic Safety Administration (NHTSA), and the U.S. Department of Education as well as with many of our State and Federal legislators. 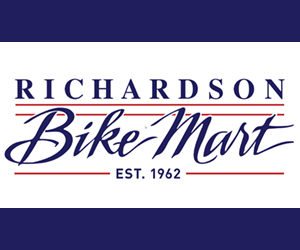 These relationships allow BikeTexas to reach beyond the gatekeepers and bend the ears of people who make decisions. Membership with BikeTexas strengthens this voice. If you haven’t already, won’t you join us?